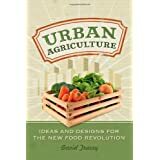 When it comes to urban gardening and urban farming, it is clear that there is a lot going on. 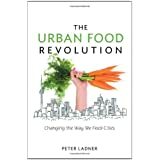 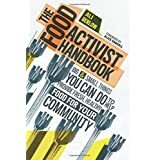 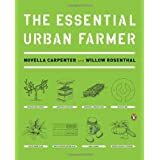 For those who are thinking about starting your own urban garden or even farm, here are a few books that are essential reads. 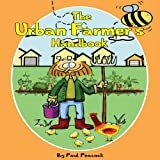 They are filled with much inspiration and down right practical advice on how to get started and what to do with all those crops. 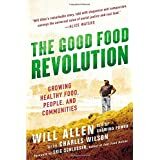 I love these books. 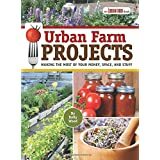 Our local library carries them and now they are a permanent part of my growing urban garden library.